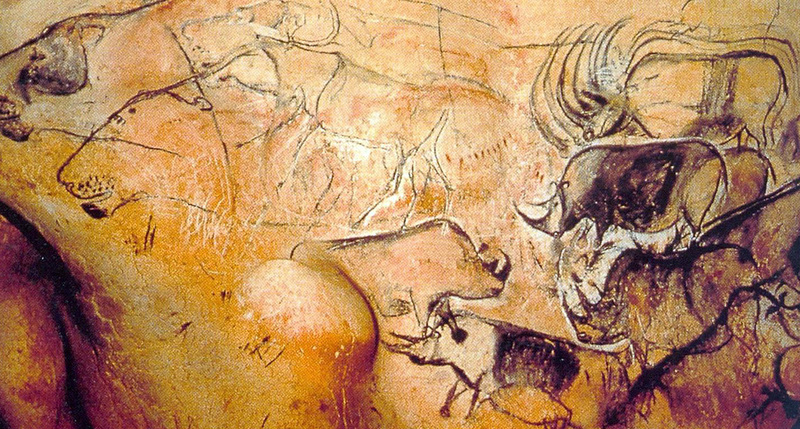 Composer and cellist Ernst Reijseger has written and recorded an a original soundtrack for Werner Herzog’s movie “Cave of Forgotten Dreams”. 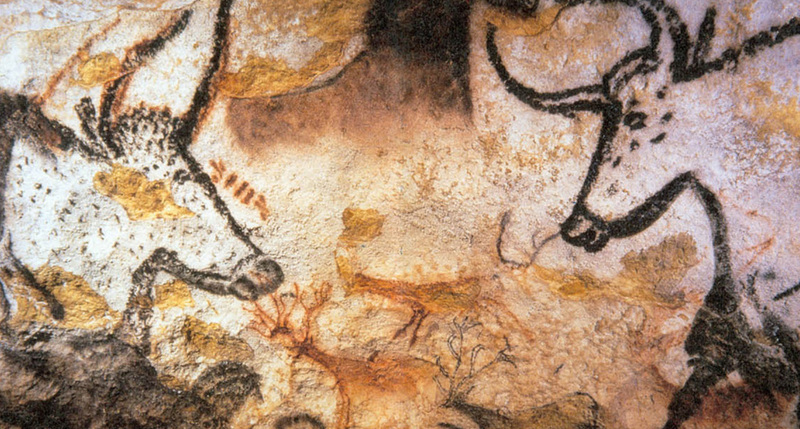 Herzog made a documentary which is a wonderful portrait of the cave art discovered at Chauvet-Pont-d’Arc in France. 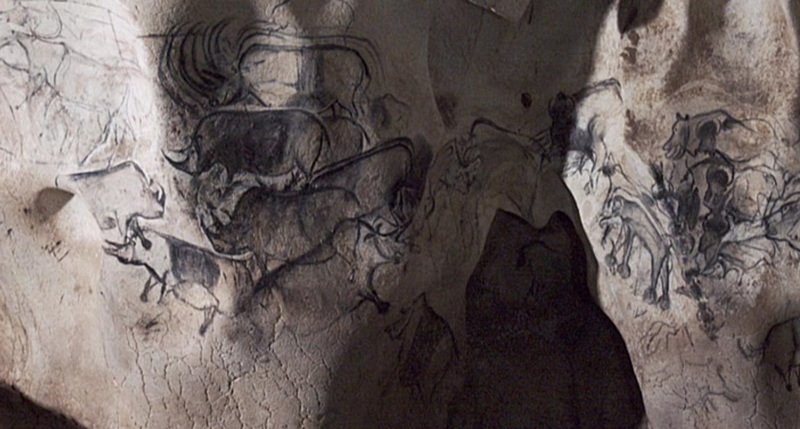 These paintings are achingly beautiful, and when Herzog’s camera glides along the cave walls, accompanied by Reijseger’s music, it’s impossible not to be moved and awed. 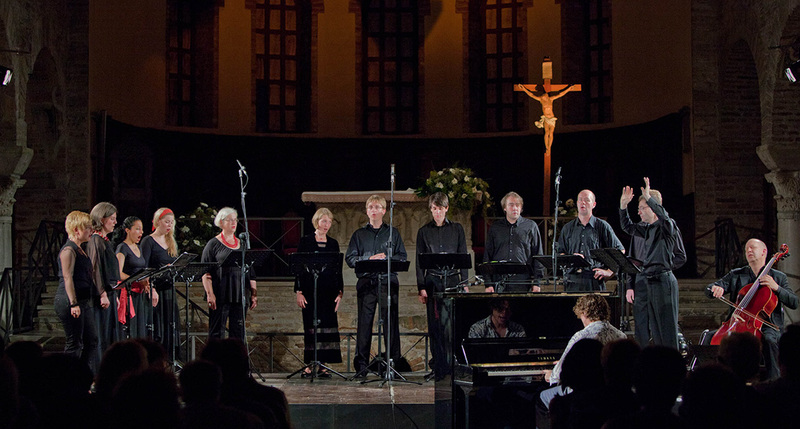 Reijseger creates enchanting music for choir, organ, piano, flute and cello. 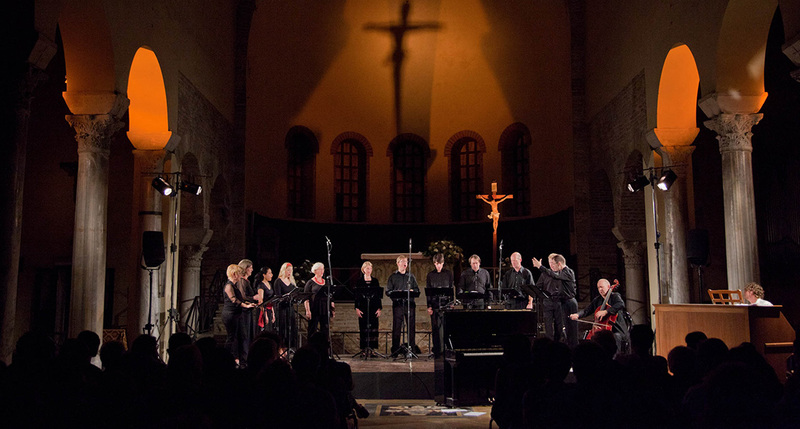 His music is refreshing for the soul and created a new cathedral of sounds. 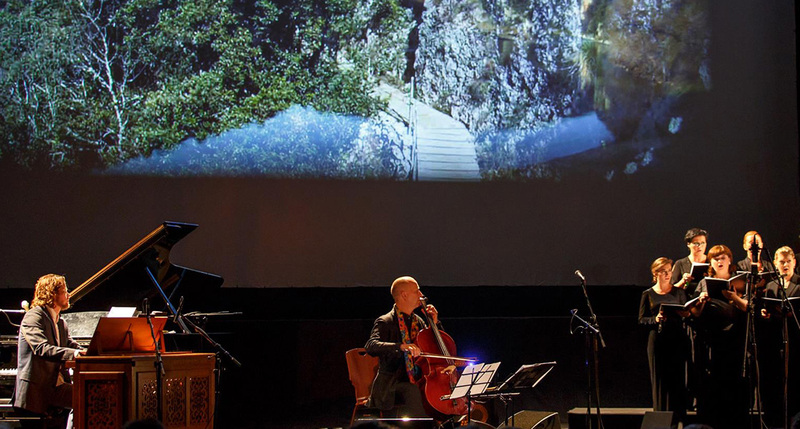 An impressive sound collage emerges of the human voice in connection with cello and the organ in an almost sacred form.